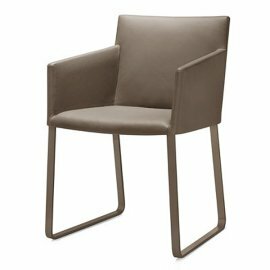 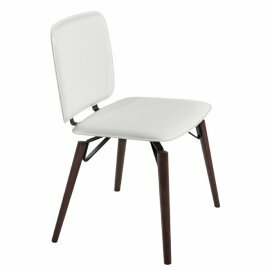 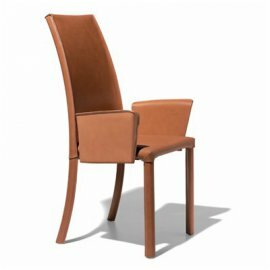 Beautiful chairs, comfortable chairs, practical chairs—these are the furniture you are bound to expect with Frag. 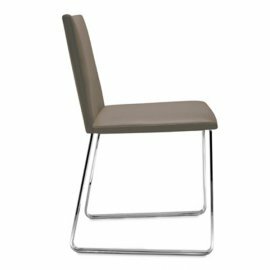 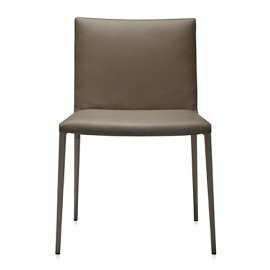 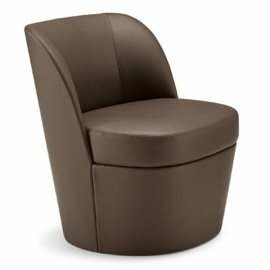 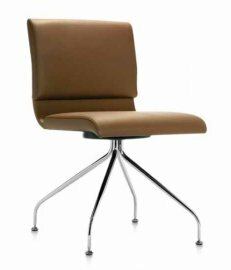 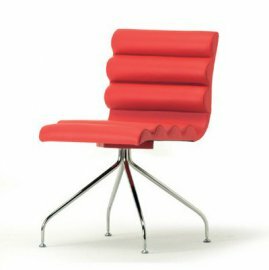 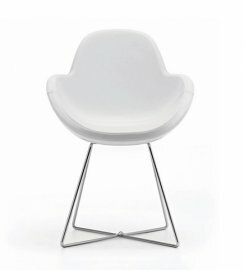 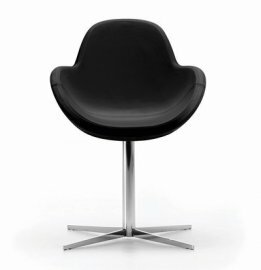 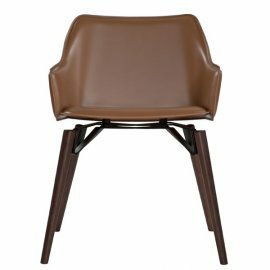 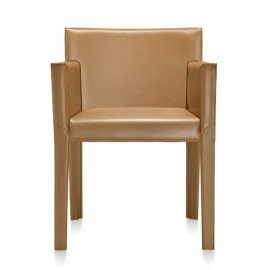 To achieve maximum comfort, most of the Frag chairs are padded and upholstered in Frag fabric or leather. 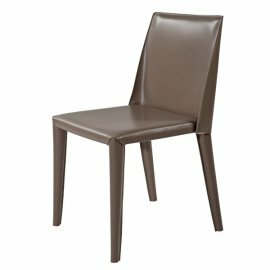 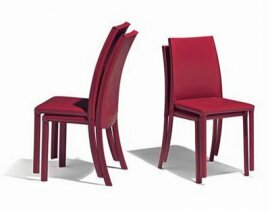 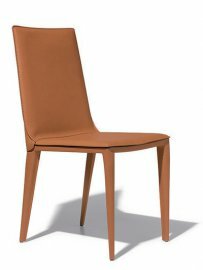 The chairs are beautifully designed with bright colors and in various shapes so that they could artfully blend in dining rooms. 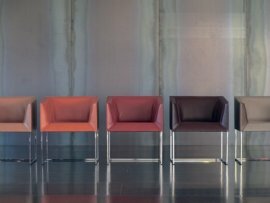 The various designs help you decide which is best for your interiors. 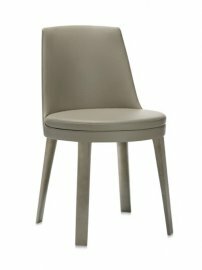 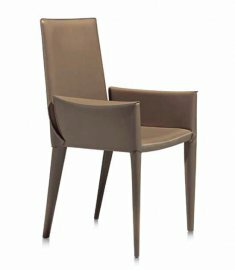 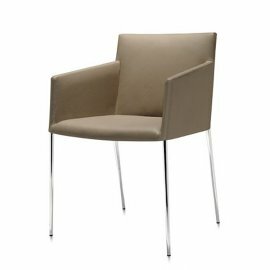 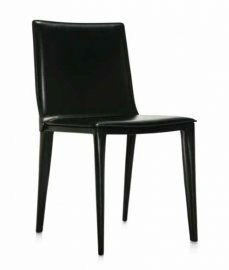 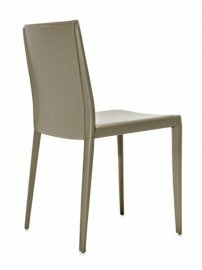 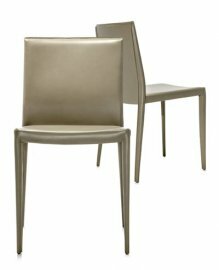 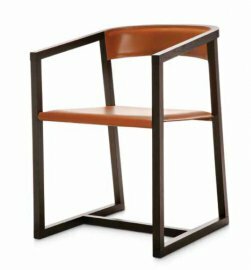 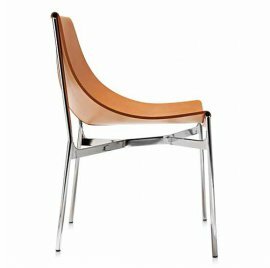 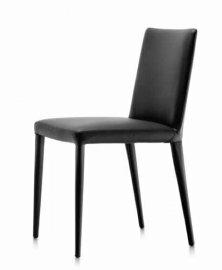 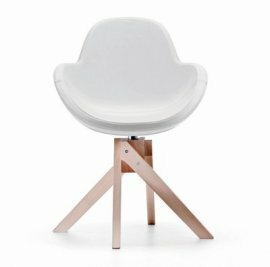 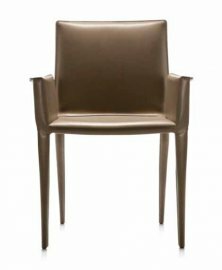 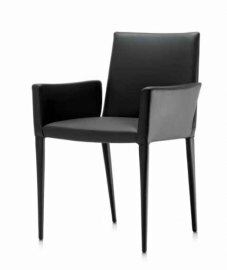 Each chair is sumptuously stylish brought about by Frag’s close to a century’s experience in making the best furniture.